Well this doesn’t need much introduction but I’ll write some words about these awesome tracks anyways. As most people who aren’t living under a rock know, Nero released their latest full-length album Between II Worlds towards the end of 2015 and it features more stellar work by the trio, who added singer Alana Watson as an official member to the group in recent years (though she’s been featured on tracks as early as 2008). The latest single off the album is “Into the Night” which saw its animated video released in December. 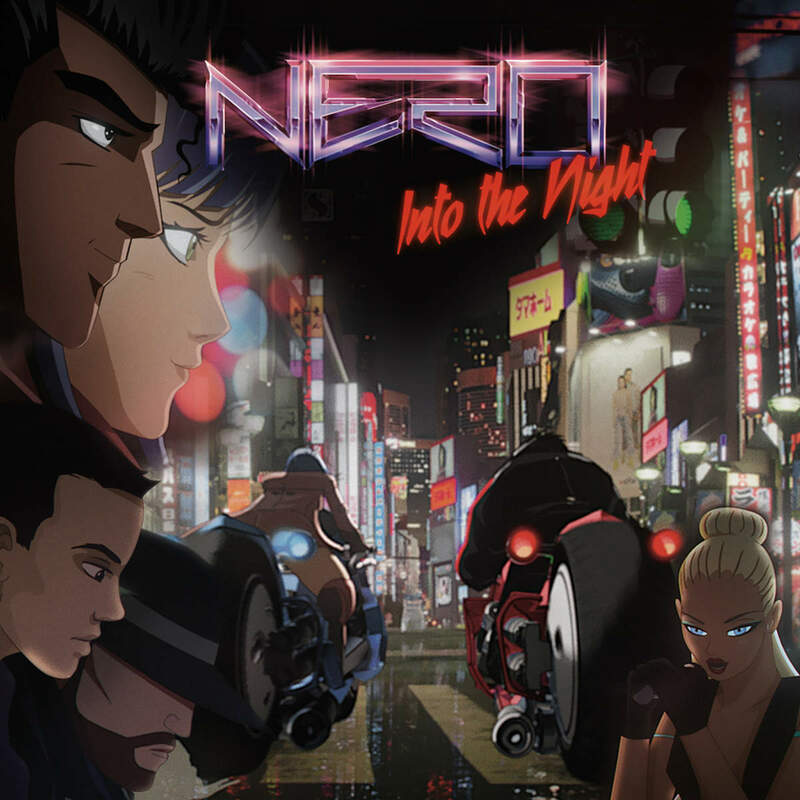 Earlier in the week Nero released the remix package for “Into the Night” which includes their own “88” remix as well as work by AMTRAC, Attlas, Friend Within, Dawn Wall, and several others. This remix package is on point and features diverse, quality productions by some of the industry’s best. The “88” remix by Nero themselves is easily my favorite, and a nice divergence from their typical sound. I also must give props to AMTRAC who always crushes it, and a stellar remix by Friend Within. You can listen to all the tracks for yourself through Apple Music or YouTube, though I hope the songs come out on SoundCloud for easy streaming. Enjoy!